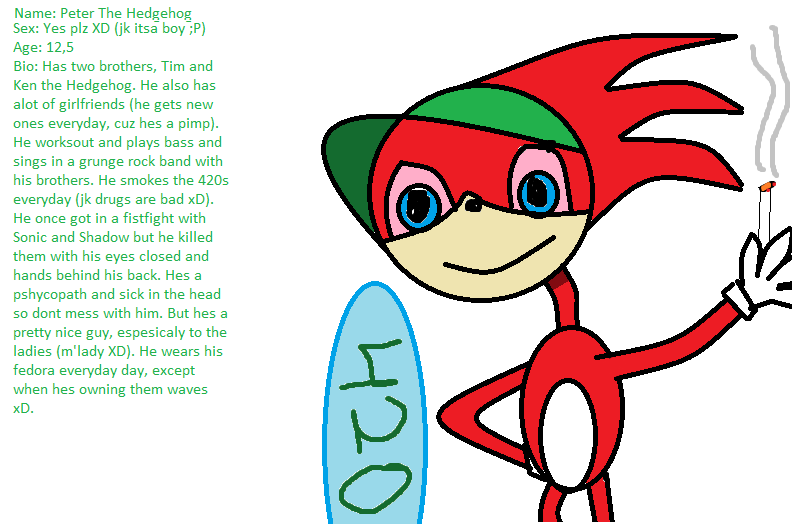 @interneteh I thought this was a shitpost joke but not only do I have my very own hedgehog-sona there's a fanfic! 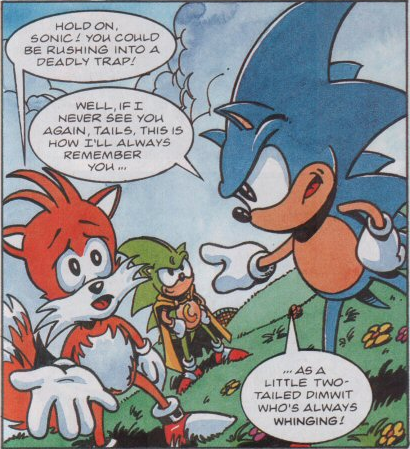 @interneteh @TheLizardQueen Sorrel the hedgehog has a nice color scheme. I think this one is named for the beverage. @sorreltyree @interneteh mine was pink and blue which given my avatar colour scheme here was surprisingly on point. @interneteh Hey wtf this is actually surprisingly appropriate for me?